:this is not a place [or. ..it is?!] :show ur love, dear. ..
:I haven’t think about posting or writing about music on my blog but always their is first time and d music I choose for first blog post come into my stream few weeks ago and since then I probably listen it once per day. so let’s brake d glass.. I first time listen this amazing band, actually MUSICIAN when I saw that link and for me this music is somehow unique. .. and reminds me a bit of Paris. those quiet walks with some noise in some moments, similar like this orchestra sounds that fulfill me in this moment. 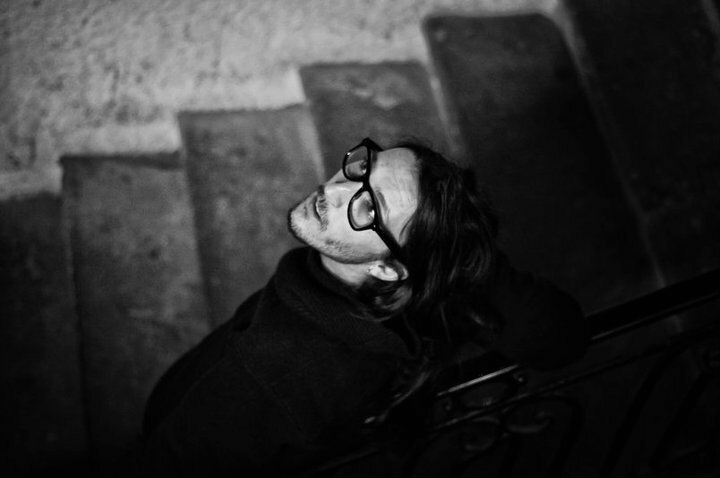 Yoann Lemoine (born 1983) is a French music video director and film director. His most notable works includes Katy Perry’s Teenage Dream, Taylor Swift’s single Back to December and Mystery Jets ‘Dreaming of Another World’. 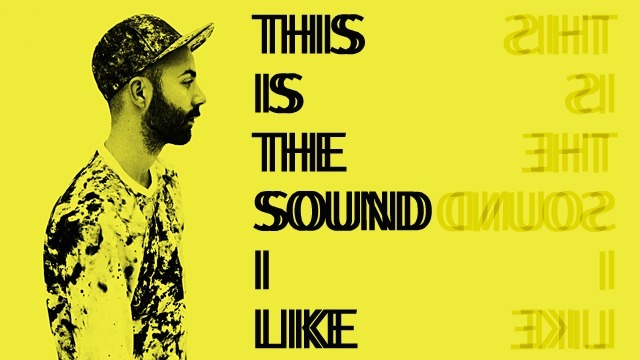 Lemoine has gone on to create music, and is an alternative indie artist, going by the stage name Woodkid. 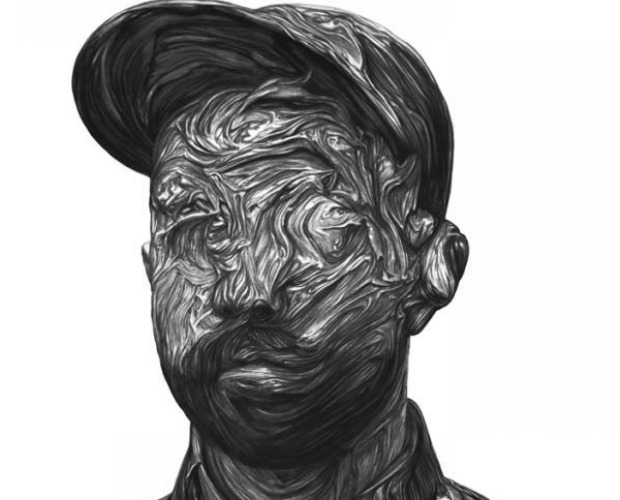 On March 28th, 2011, Woodkid released his first EP for his single, Iron. The song was featured in a trailer for Ubisoft’s game Assassin’s Creed: Revelations. .orchestral folk, indie, fusing. .. traditional crazy. he is very cool/ awesome artist, even that he is on my age he already collaborate with artists as Moby, Kate Perry, Mistery Jets etc.. I will not write a lot about, it’s first time to mention music here. .. check d page even that there’s nothing more then this video that I am posting here, u can read few good reviews about @ coolthanks.com & Pitchfork . I decide to put both of d videos that I dig, one is their video for d song ‘Iron’ and d other is their concert in Paris, very beautiful, powerful recording. organic, full soul music I definitely enjoy, hope u too..
:if u click d picture u’ll see d concert, it’s not very long, 20 minutes or something. I was thinkings that d code is ok but still smthing don’t want to share it here. probably some problem with d wordpress plugins, not important! the concert is breathtaking!